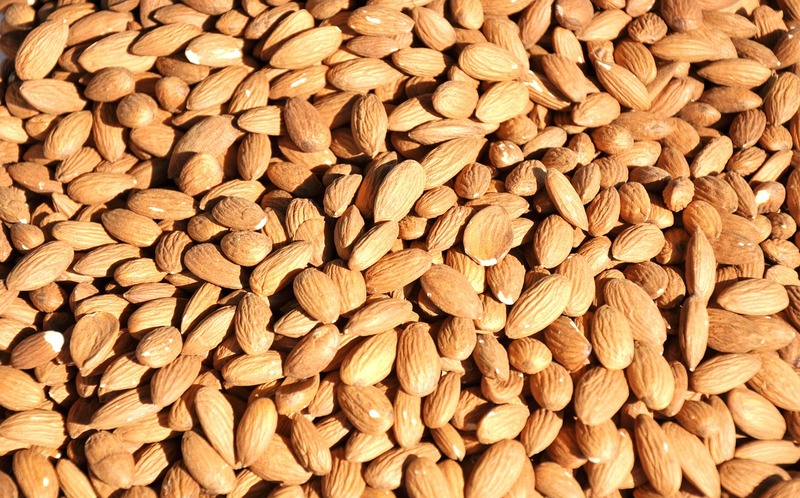 HOW MUCH WATER DO ALMONDS ACTUALLY REQUIRE? In a recent National Geographic ScienceBlogs post, Peter Gleick analyzes the often vilified California almond industry and calculates the gallons of water needed to grow a single nut. While there are a number of factors, such as climate, soil, and irrigation methods to consider, he calculates that it takes approximately 1.6 to 1.7 gallons of water to grow a single almond. Although almonds appear to be a highly water intensive crop, he suggests that it is ‘too simplistic’ to look solely at the amount of water required to produce a crop. Economic productivity, demand, and water use efficiency of such crops, are just a few other factors that should also be taken into account. In a partnership with the Pacific Institute, Lein Aid, a non-profit organization that enables the rural poor in Asia to gain sustainable access to clean water and sanitation, created a series of short videos highlighting corporate water stewardship in Asia. The videos, to be released over the next few months, will highlight water challenges facing businesses with operations in Asia, and offer guidance to help them improve their companies’ water practices. You can view the trailer for this upcoming series and stay tuned for more of these informational videos. 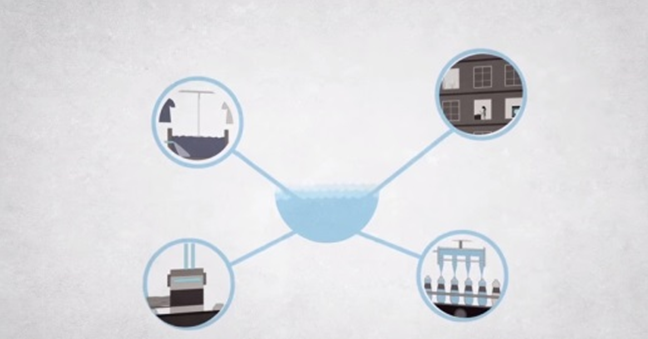 Increasingly, huge populations of people and entire ecosystems face severe water shortages. From Israel, to Brazil, to Australia, countries are finding ways to cope with limited water supplies. 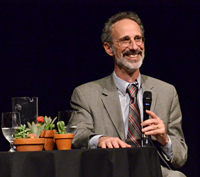 On July 15, Peter Gleick and KQED Science Editor Craig Miller will discuss “Not a Drop to Drink: Dealing with Drought” at the San Francisco-based World Affairs Council. Gleick will delve into the impacts of California’s severe drought on disenfranchised communities, agriculture, and the environment. With Craig Miller, he will discuss possible strategies to pursue, based on our local experiences as well as from other drought-stricken countries. Please join us for what promises to be an enlightening evening. Earlier this month, the State Water Resources Control Board released data on California’s residential and system-wide water use for the month of April, the same month that Governor Jerry Brown announced statewide mandatory reductions in water use. During this time, California’s cities and towns reduced their water use by 13.5%. While this shows a marked improvement in Californian’s overall water conservation, some cities are expected to meet much higher mandated reductions, which came into effect June 2015. As this monthly data is released, the Pacific Institute will continue to update the residential and system-wide water use map and table – providing visual updates on which cities are meeting their necessary cuts. Find the map and table here. The Pacific Institute would like to introduce Diversity for Sustainability Intern Carlos Montejano and Communications Intern Joanna Jiang. A Bay Area native, Montejano is working toward an undergraduate degree in Sociology at UC Santa Cruz. As an intern, Montejano is working on a project to identify the impacts of the drought on Bay Area low-income communities and recommend strategies and policies to reduce those impacts. The Diversity for Sustainability Internship Program provides opportunities for individuals from communities that are under-represented in the environmental sustainability field to build skills, experience, and professional networks to enrich the field through their unique perspectives and lived experiences. From UC Berkeley via Toronto, Joanna Jiang is an undergraduate student in the university’s Environmental Economics and Policy program. Jiang is helping the Pacific Institute expand its reach through widespread media coverage as global water issues gain heightened interest and attention. In May, among the topics covered were California’s residential water use trends, cuts to water rights holders, and other State Water Resources Control Board activities. On July 15th, Peter Gleick will participate in a discussion at the World Affairs Council in San Francisco, California (see above). In May, Pacific Institute staff presented at many different talks and workshops. For example, Heather Cooley provided comments at the State Water Resources Control Board hearing on the California Ocean Plan, in which they discussed possible regulations for desalination facilities. 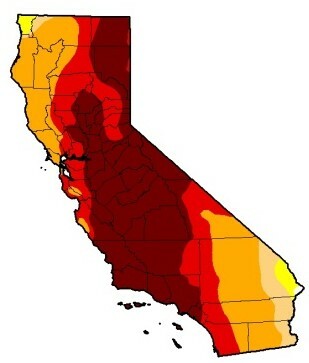 *Marketplace: One California drought winner? The local car wash.